How will I find Happiness in 2018? Happiness means something different to different people. Many, in our modern society, attempt to “find” happiness through material possessions, a new job, or even a significant other. In the end, though, these things often leave us just as empty as we were before. 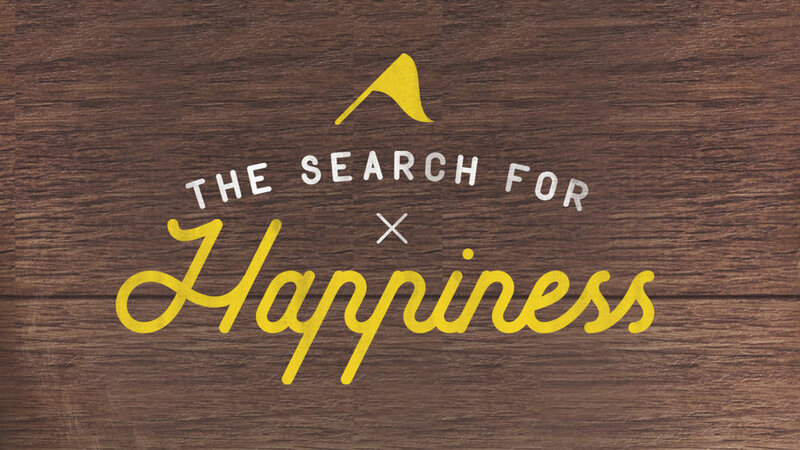 ‘The Search for Happiness’ flips this approach on its head, detailing the importance of putting our focus on the person of Jesus and understanding God’s blessed happiness.